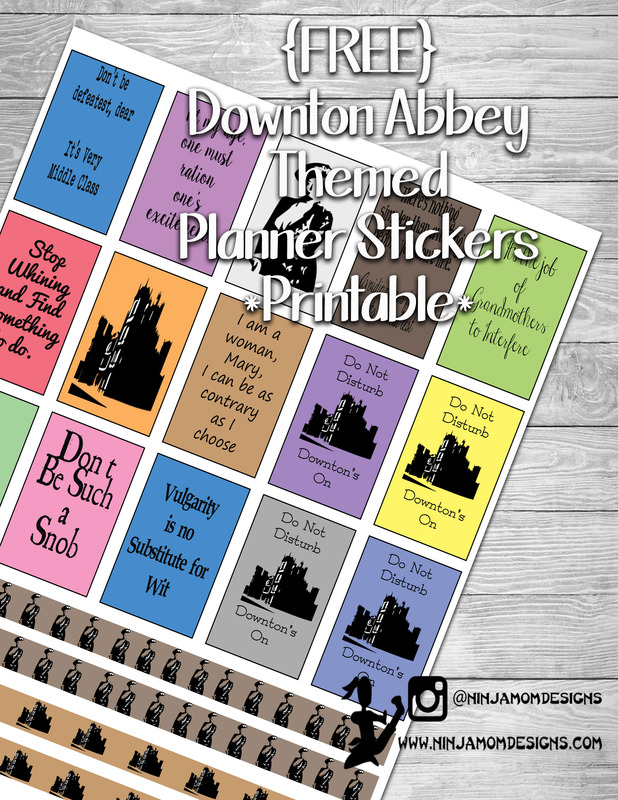 Are you a Downton Abbey Fan???? The new and final season started on Sunday here in the States. But… and I probably shouldn’t say this… I’ve already watched the entire season!!! Don’t worry… I won’t leak any information! My favorite character is Maggie Smith’s Dowager Countess. This printable is in honor of her! The quotations are from her. 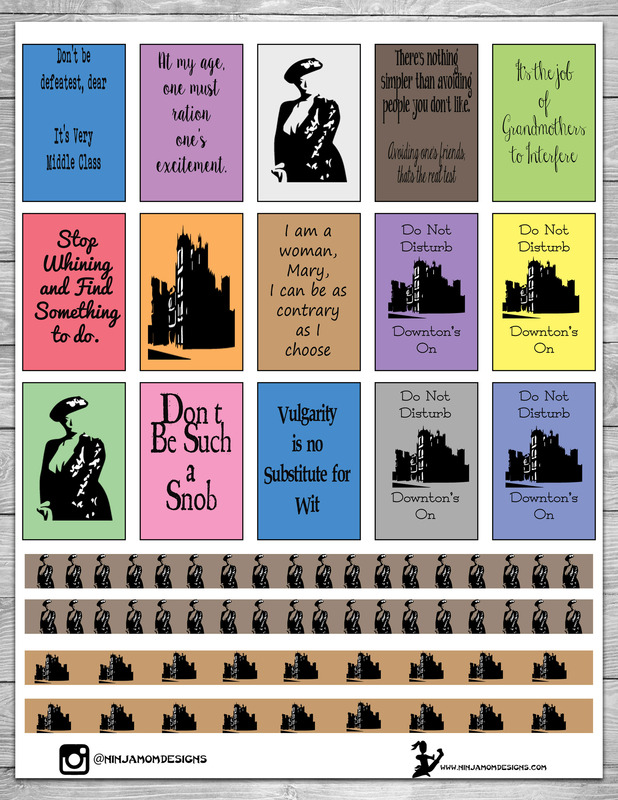 I also have included some washi strips and some “Do Not Disturb… Downton’s On” stickers. Thank you! I am such a huge fan of the show. Especially Maggie’s lines. I have watched every episode more times than I can count. So sad its over. Thanks so much for the different sticker sizes now. LOVE!!!! Thank you so very much for the quotables. Loved them. Am going to use them in my cardmaking.